Reeling in the glow of officially completing Indian ecommerce company’s— Flipkart— acquisition, Global retailer Walmart has not lost its focus on ensuring smooth next steps for the duo. Amid Indian trade organisations continuous threats of going to court, the company has now filed a caveat in multiple high courts across the country. 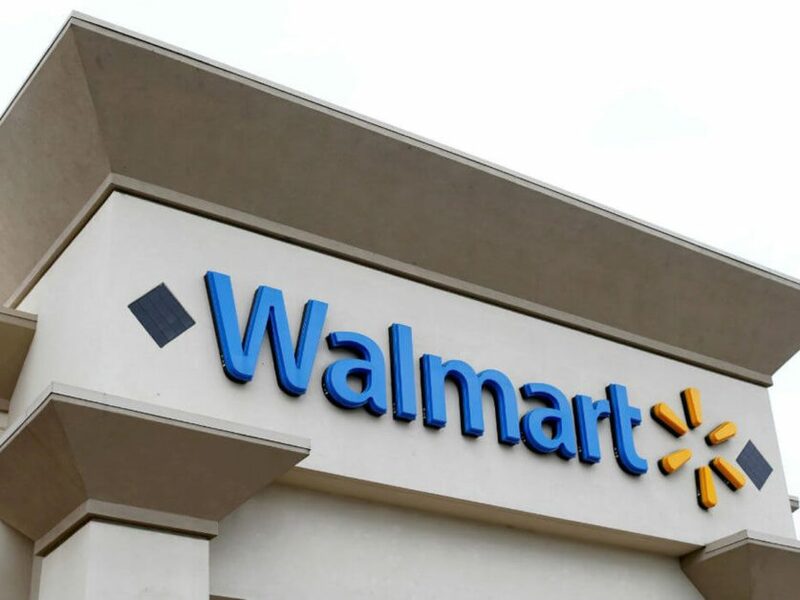 A caveat is an application filed in anticipation asking the court to give the caveator, in this case, Walmart, a fair hearing before passing an interim order. 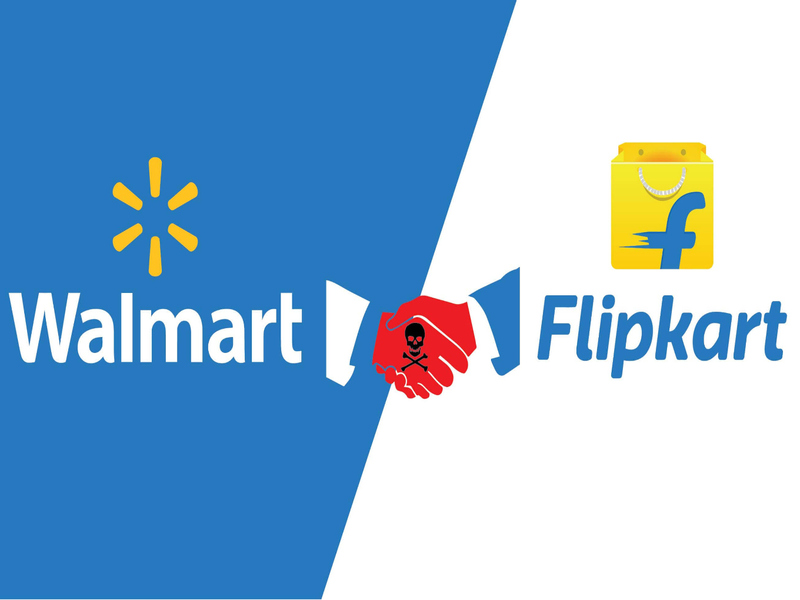 Walmart has taken pre-emptive action against threats raised by the trade organisations Confederation of All India Traders and Swadeshi Jagaran Manch from obtaining any interim order against Flipkart-Walmart deal without it getting a chance to present its side. Walmart’s caveat has been filed by law firm Shardul Amarchand Mangaldas & Co in high courts of Delhi, Bombay, Bengaluru and Ahmedabad. “Pray that no order be passed without due notice against the proposed respondent/caveator above named in any writ petition or application for ad-interim or interim stay/relief as may be filed in this Hon’ble High Court of Judicature at Bombay wherein the proposed petitioner/caveatee herein may be the petitioner and the proposed respondent/caveator may be the respondent therein,” said the caveat filed against CAIT in the Bombay High Court. The other caveats have similar prayers. A caveat has also been separately filed against CAIT’s research wing, CAIT Research & Trade Development Society (CRTDS). Since Walmart announced its plans to acquire Flipkart in May, trade bodies such as CAIT, SJM and the All India Online Vendors Association have been raising objections on the said deal. These organisations said the deal is bound to circumvent established laws and the foreign direct investment (FDI) policy of the government and hurt the small trader. Describing the development as “most unfortunate”, CAIT had said it will approach the court against CCI’s decision. CAIT also plans to launch a nationwide stir against FDI in retail and Walmart in particular. “We will start a Rath Yatra which will cover 28 states, over 20,000 kms with participation from traders throughout the country to oppose FDI in retail and Walmart in particular,” CAIT secretary general Praveen Khandelwal said. It is being suggested that the protest will be backed by an aggressive mass media campaign – including radio advertising — coupled with campaigns on social media platforms such as Facebook, Twitter and WhatsApp, to intensify the effect of the Rath Yatra. The traders’ association has also roped in Bollywood singer duo- Salim Merchant and Sulaiman Merchant – to write an anthem for the campaign. Flipkart co-founder Sachin Bansal is forced to make a complete exit from the company and will serve a short non-compete clause with Walmart.